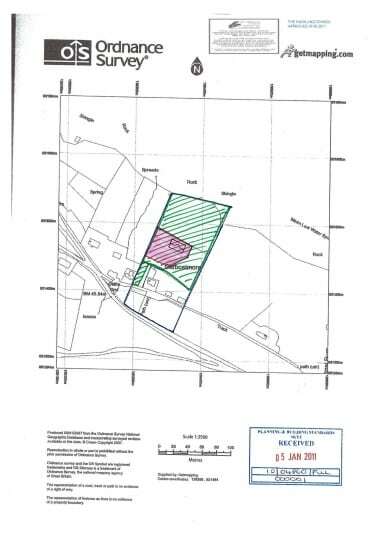 An owner occupied croft extending to 2.5 acres or thereby (to be confirmed by title deed) located in the rural township of Carbostmore. The house site affords uninterrupted views across Loch Harport towards the Red Cuillin Mountains to the east and towards Struan to the west. Detailed planning permission was granted under planning reference 10/04860/FUL for the erection of a superior split level contemporary 5 bedroom property. 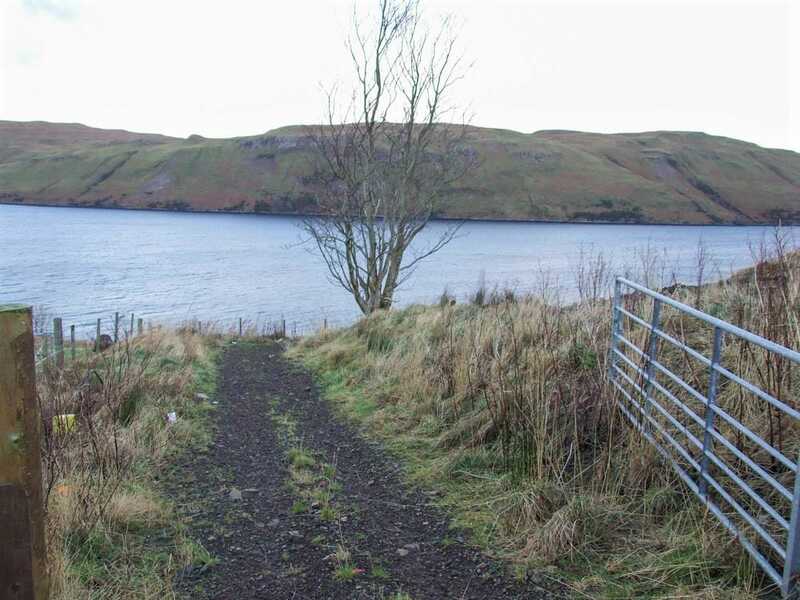 The owner occupied croft is located in the crofting township of Carbostmore on the Minginish Peninsula in the West of Skye. Detailed planning permission was granted under planning reference 10/04860/FUL on 6 June 2011 for the erection of a superior split level 5 bedroom contemporary property which utilises the contours of the landscape to maximise the stunning views from all rooms – full details of which are available on request. 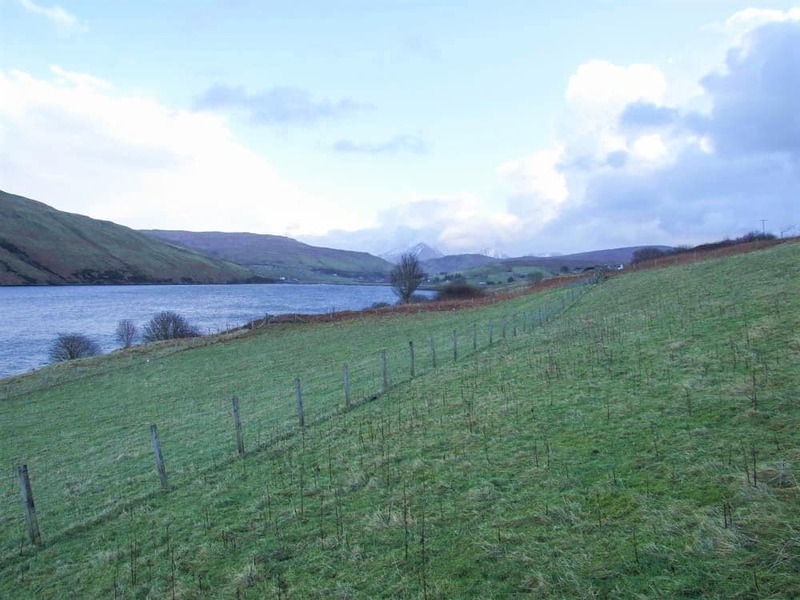 The house site is set down below the main township road which affords uninterrupted views across Loch Harport towards the majestic Red Cuillin Mountains to the east and towards Struan to the West. 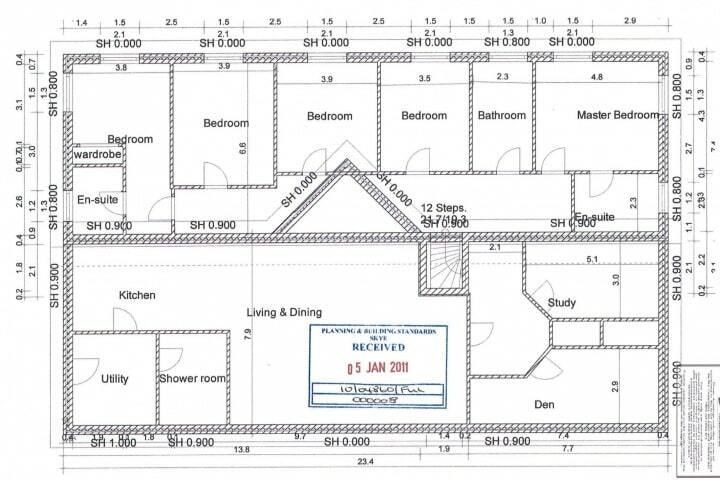 Full planning permission for a split level 5 bedroom property was granted under planning reference 10/04860/FUL on 6 June 2011 and is valid for 3 years. Full details can be made available on request. 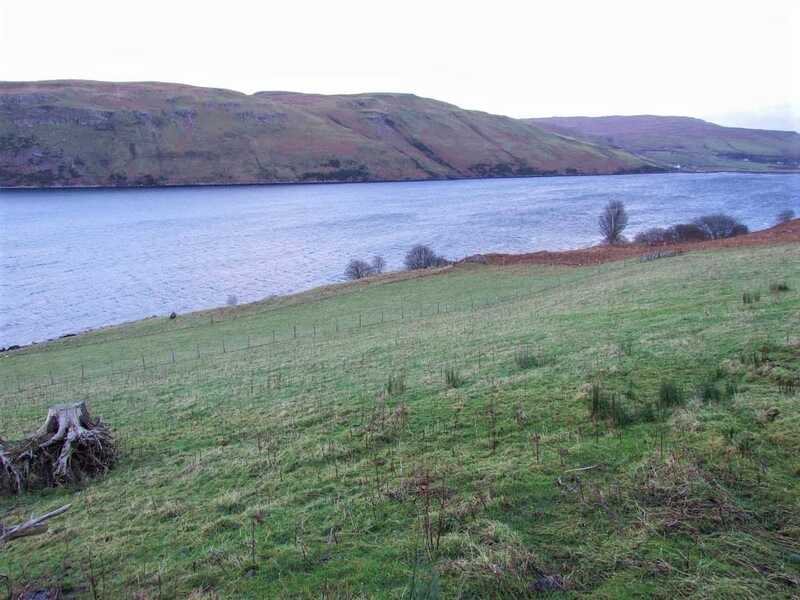 The area of Carbost is situated on the western side of the Island and is made up of a number of smaller townships all overlooking the picturesque Loch Harport. The village itself has a good village shop and a post office as well as a village Inn, doctors surgery and a primary school. 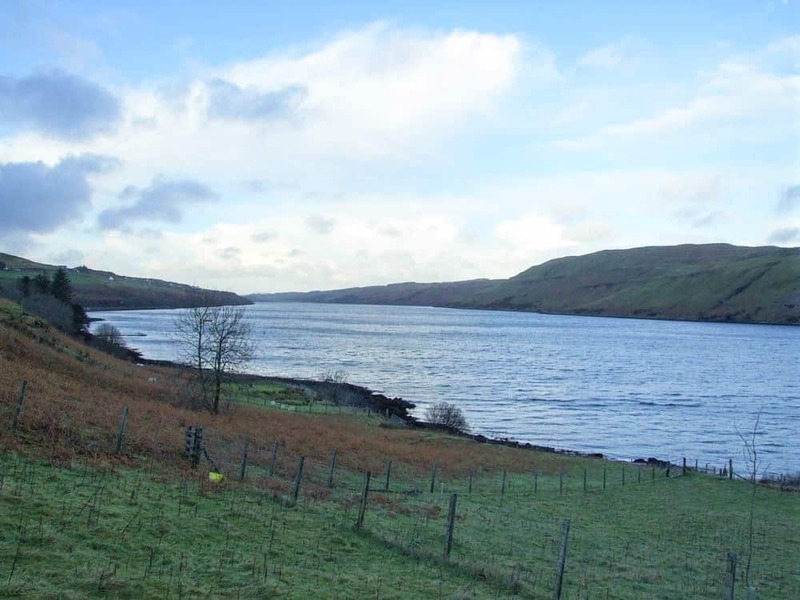 Carbost is also home to the world famous Talisker Distillery and Visitors centre. The capital town of the Island Portree is some 15 miles away and away benefits from a selection of shops including supermarkets, hotels, restaurants, leisure facilities, a modern medical centre and cottage hospital and secondary schooling. The land is centrally located and close Skye’s famous Cuillin Mountains and would be the ideal base for anyone interested in walking and exploring the whole island. Glenbrittle Beach and Talisker Bay are also close by. Heading north from Sligachan on the A863 take the left hand turning signposted Carbost and the Minginish Peninsula (and Talisker Distillery). Follow this road for approximately 2 mile. Just as you start to drop down into Carbost there is a private access road on your right to the properties set down below the township road. The croft is located below the existing bungalow at 8 Carbostmore. Mains electricity and water are close by. Drainage will be by way of septic tank. Offers over £85000 are invited and such offers should be submitted in proper Scottish legal terms to The Isle of Skye Estate Agency.